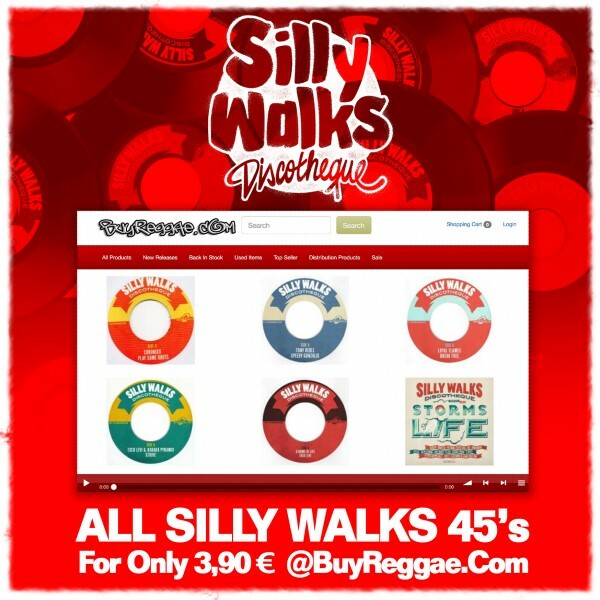 Silly Walks Discotheque » Blog Archive » Check out our december discount campaign @Buyreggae.com! Check out our december discount campaign @Buyreggae.com! Reduced prices on all Silly Walks Discotheque products throughout december @buyreggae.com!